Coventry University has received a Gold rating in a new government ranking of how well students are taught across UK universities. 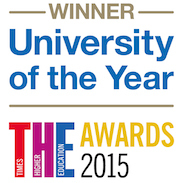 The university achieved the top accolade in the Teaching Excellence Framework (TEF), published today by the Higher Education Funding Council for England (HEFCE). A total of 134 higher education institutions took part in the TEF with just over 30% achieving Gold, meaning that Coventry scored higher than several Russell Group institutions. 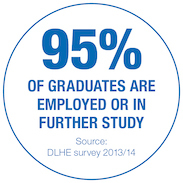 The TEF assesses universities on the quality of their teaching by looking at measures including student satisfaction, student retention rates and graduate employment levels. 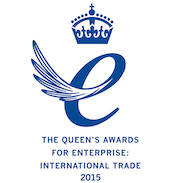 Its award ratings of Gold, Silver and Bronze are valid for up to three years. “Voices of concern about the simplicity of the Teaching Excellence Framework measures don’t change the fact that a new order has been established in university rankings. It’s a clear message that universities must work harder for a recognised environment of success and that students are looking for more than historic reputation. They want to be taught by committed professionals who care about preparing them for the global workplace. 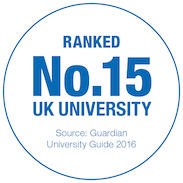 The TEF is a wake-up call that shows a philosophy of independent learning must be backed up by quality teaching, particularly for the many talented students now coming into HE with incredibly varied experiences and qualifications and who must be properly supported to flourish in the university environment. Coventry’s Gold rating in the TEF follows its strong performance in the Guardian University Guide 2018, in which it climbed to 12th place – its highest ever listing. 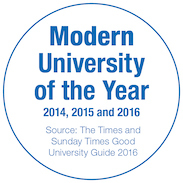 Coventry was also the highest placed modern university in the Complete University Guide 2018.